Our selection of pergolas provide full or partial shade over patios and walkways, while our rustic fencing and screening provide complete privacy or simply frame a space with minimal impact to the sight-lines in your outdoor space. 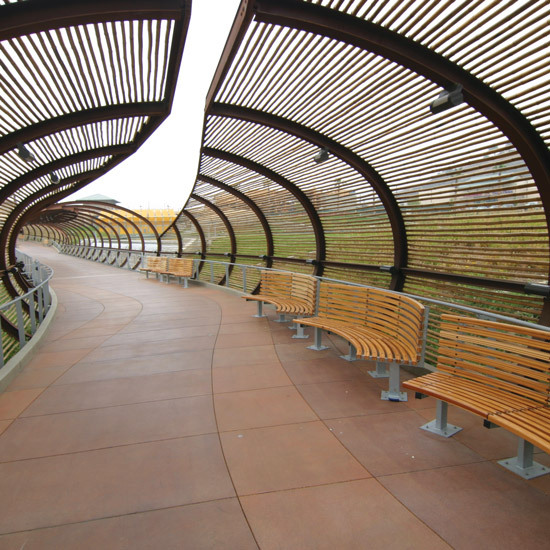 Constructed from materials such as bamboo, eucalyptus, willow, Spanish heather, and even invasive ‘river-delta’ mangle-wood, we offer a variety of prefabricated and custom options for any sized project or climate. Regardless of the material you choose, Safari’s fencing, screening and pergolas are manufactured to be remarkably strong and durable. 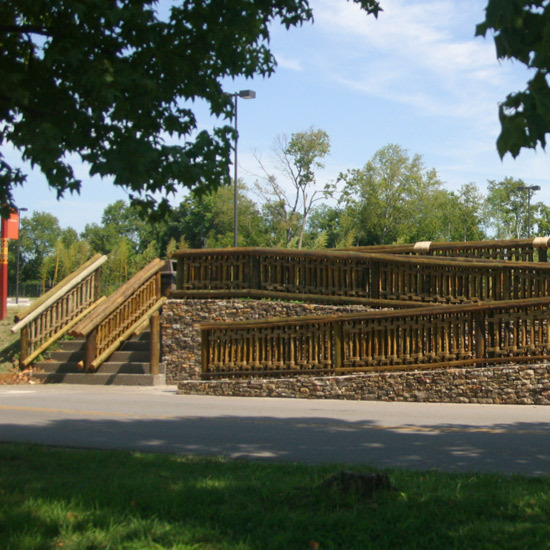 Fencing is reinforced with completely concealed galvanized steel, creating a very strong fence that is difficult to climb, yet flexible enough to follow the curves of a winding pathway. Rolled fencing is engineered with rust resistant heavy gauge copper wire for ultimate strength and flexibility, without the rust stains that are so common in less thoughtful screens and fences. They are perfect for bar facades, restaurant partitions, backyard screening and wainscoting. 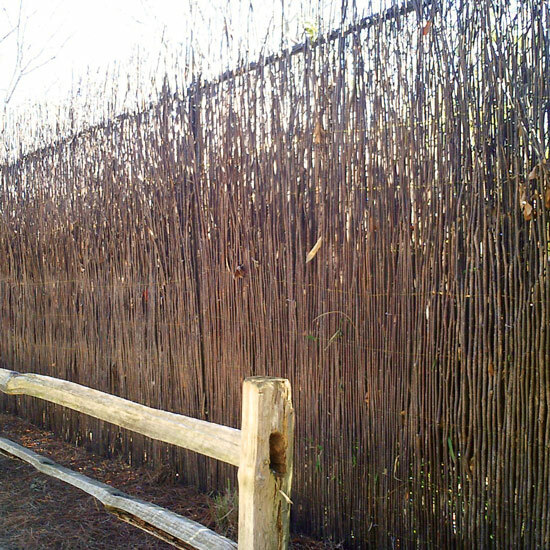 Willow, bamboo, and Spanish heather screening create exotic wall or ceiling treatments, conceal a chain link fence, and offer wind protection on beaches. Explore your options below or contact us to discuss custom projects, designed and manufactured to your specifications. 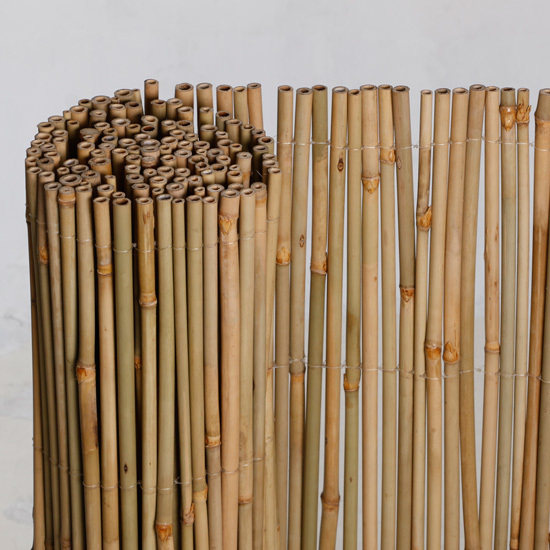 6’7″ tall x 10′ wide Bical Bamboo Screen – made from Quian Bical bamboo, and bound with mono-filament. 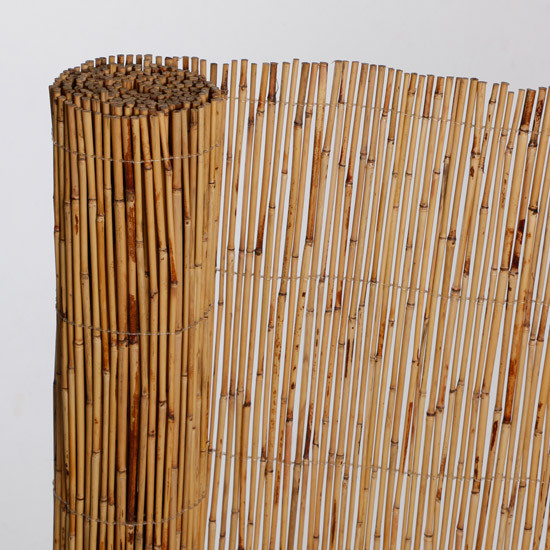 6’7″ x 10′ Bamboo Reed Screen – made from bamboo-like river reeds, bound by mono-filament. 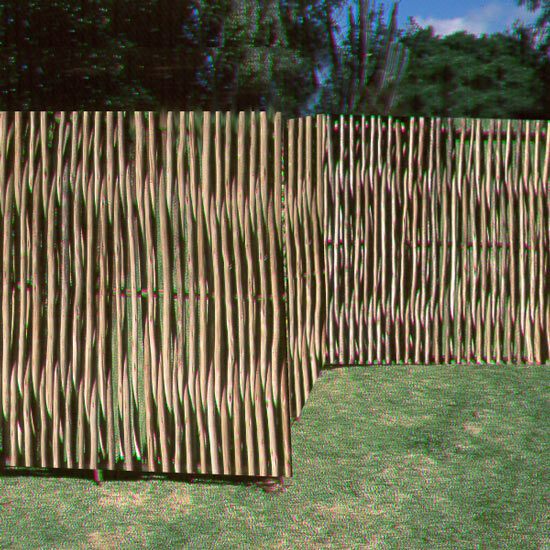 6’6″ x 10′ Boma Willow Screen – made from random lengths of willow, and bound by mono-filament. 4′ tall x 8′ wide, 6′ tall x 8′ wide, or 8′ tall x 4′ wide Rolled Bamboo Screen – made from 1″ to 1_1/2″ diameter solid bamboo poles threaded with no-rust copper wire. 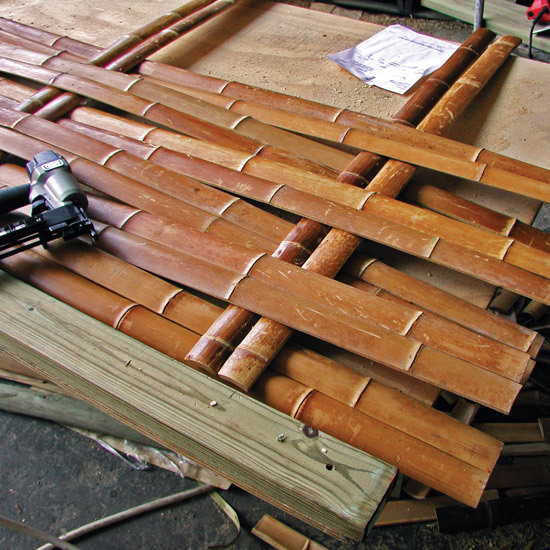 Extremely durable outdoor/indoor bamboo screens. 6’6” x 9’9” Spanish Heather Screen – made from thick, course dark red-brown European heather bound with Galvanized wire. 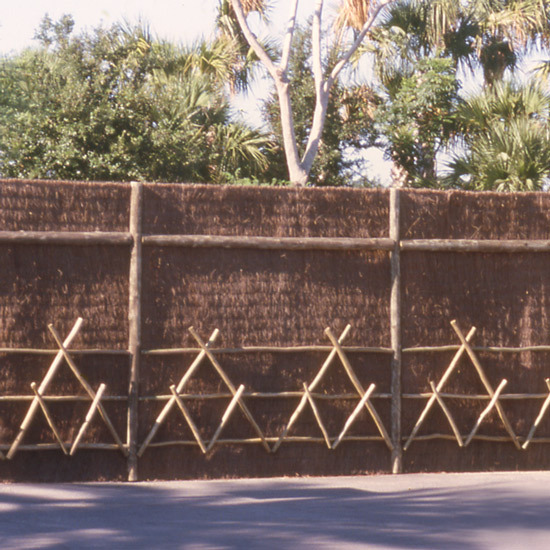 Safari’s manufacturing department can custom design and build bamboo fence panels for your next project. Click below for examples. 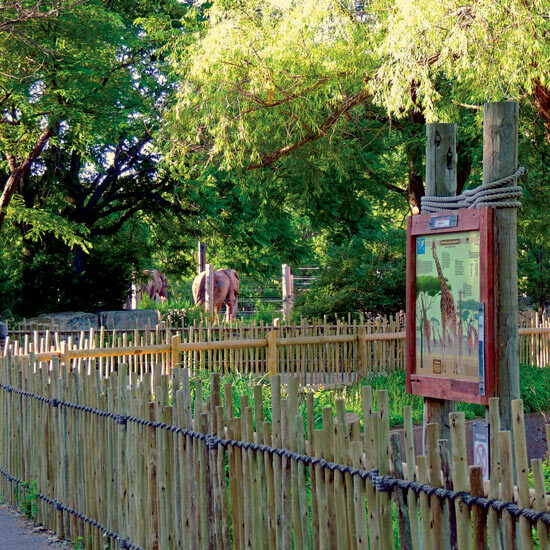 Safari’s manufacturing department can custom design and build eucalyptus fence panels for your next project. Click below for examples. 4′ tall x 8′ wide, 6′ tall x 8′ wide, or 8′ tall x 8′ wide Rustic Bamboo Fences – made from Solid bamboo poles with staggered ‘rustic’ random heights. 4′ tall x 8′ wide, 6′ tall x 8′ wide, or 8′ tall x 8′ wide Rustic Eucalyptus Fences – made from Eucalyptus fencing droppers/poles with staggered ‘rustic’ random heights. Long-lasting, commercial-grade. 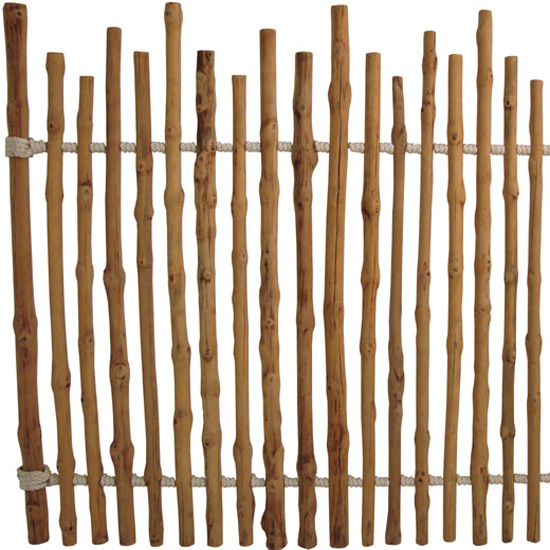 4′ tall x 8′ wide, 6′ tall x 8′ wide, or 8′ tall x 8′ wide Rustic River Delta Fences – made from knotted Mangle-wood poles with staggered ‘rustic’ random heights. 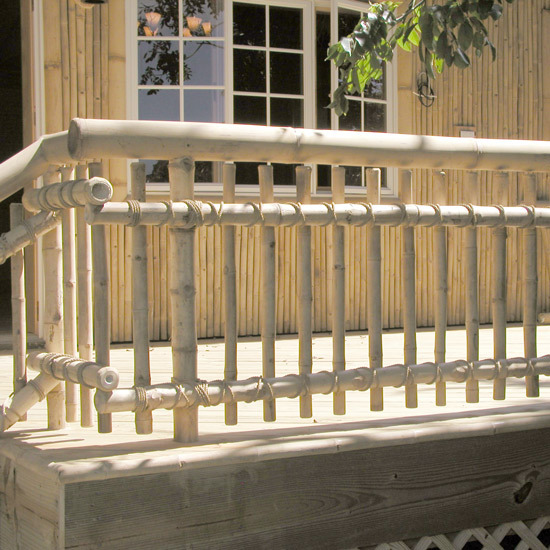 Safari’s manufacturing department can custom design and build bamboo pergolas for your next project. Click below for examples. 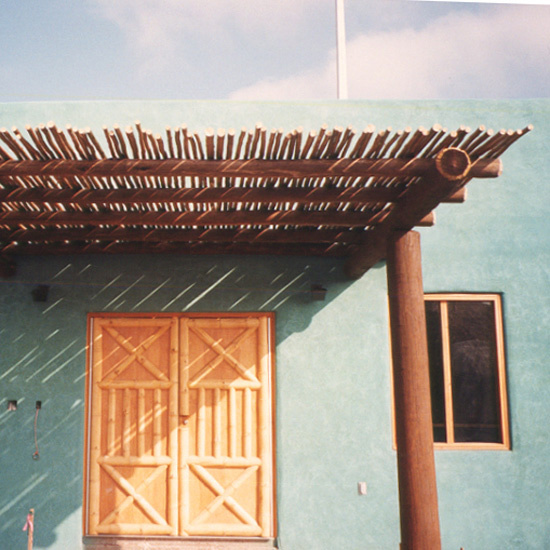 Safari’s manufacturing department can custom design and build Eucalyptus pergolas for your next project. Click below for examples. 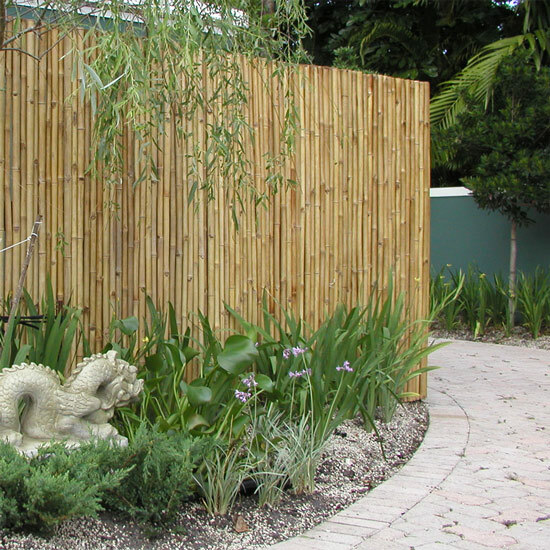 6′ tall x 8′ wide Bamboo No-climb Fencing – made from bamboo molding/slats, and woven into a fence panel that provides total privacy, and whose design results in a fence that is extremely difficult to climb. 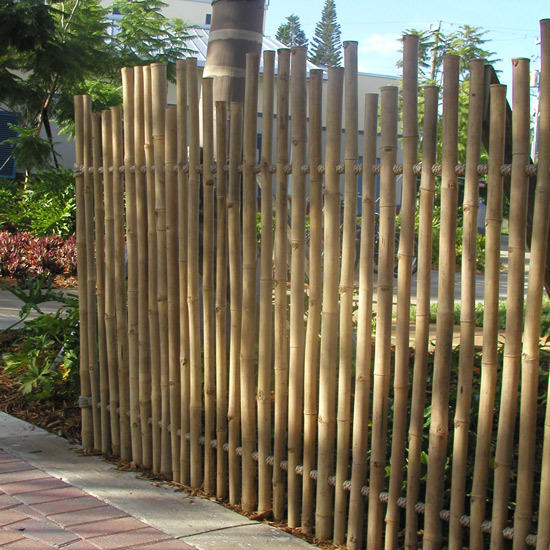 6′ tall x 8′ wide Bamboo No-climb Fencing – made from bamboo molding/slats, and woven into a fence panel, whose design results in a fence that is extremely difficult to climb.